Yesterday, the field guide reached 10,000 downloads, just over two months from going live, averaging 150 downloads a day. Of course, as the graph at the bottom of the blog shows, many downloads happened in the first few weeks. So, in the last few weeks we seem to be averaging something like 50 downloads a day. Pretty amazing nonetheless! Many thanks! 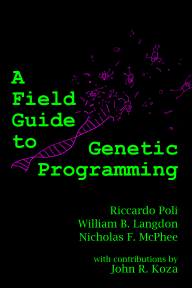 The Field Guide is available on Amazon!